The #MeToo movement erupted in October 2017 after several sexual harassment accusations against Hollywood producer Hof arvey Weinstein became public . It is worth noting, however, that the core idea — “I was also harassed” — was originally crafted by Tarana Burke in 1997 to respond to the needs of marginalized women. 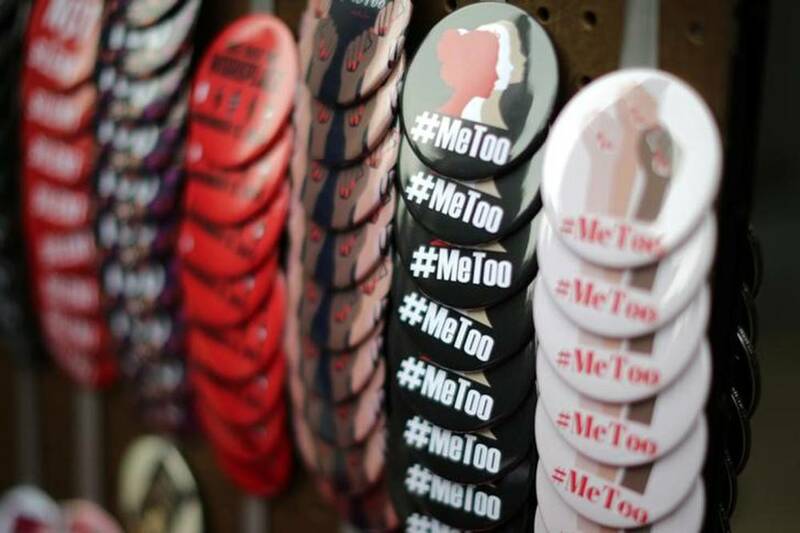 The new #MeToo rapidly exploded, reverberating world wide and affecting the intornal gender dynamics of a whhole range of institutions in the worlds of politics, sports, diplomacy and even in Evangelical churches. It caused resignations, triggered lawsuits against and ostracization of men for real claims of abuse but also for non proved accusations. In January 2018, a group of French celebrities, including the actress Catherine Deneuve, made public a manifesto crticizing the movement on various grounds, in particular for not recognizing the games of seduction in heterosexual relations and for being feeding art censorship. Long before, the French group raised its voice, however, a number of American but also Canadian feminists had already raised concerns about the frames and collateral effects of the movement. Some of these voices have also explores structural aspects of gender inequqialities that are being left out of the me too frame. SPW offers here a compilation of articles in English and French.